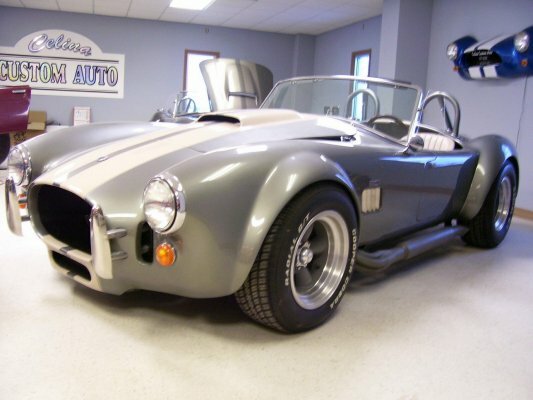 Celina Custom Auto, for all your collision and custom car needs. 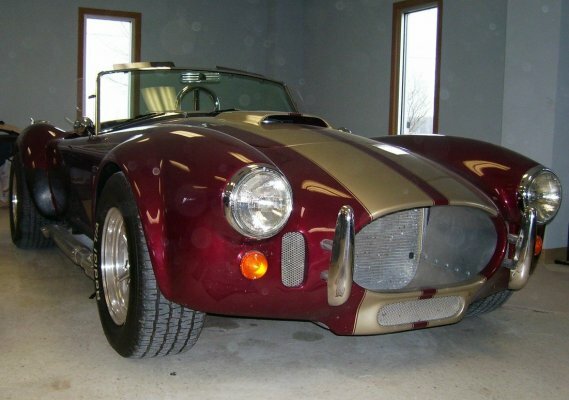 We specialize in Cobra kit cars and restoration work. Have a kit and can't finish it or just need that hard to find part give us a call or come out and check out the shop, take a stroll through the show room. Need your car painted or repainted we can do that too!! From one color, stripes, graphics, and airbrush you name it we can do it!! 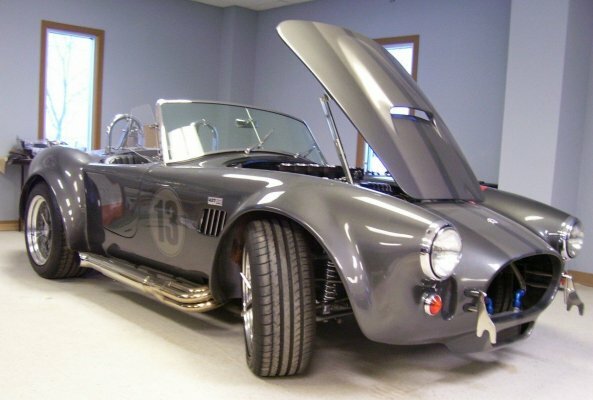 Celina Custom Auto provides a full range of services from the most minor of “Fender Benders” to the severe impacts. 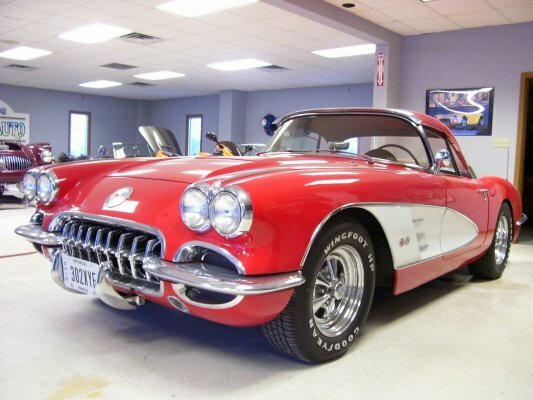 We work with almost all insurance companies to insure that we can return your vehicle back to its pre-loss condition or better.